The latest project that was wrapped at Kick was a 13 dog photoshoot. 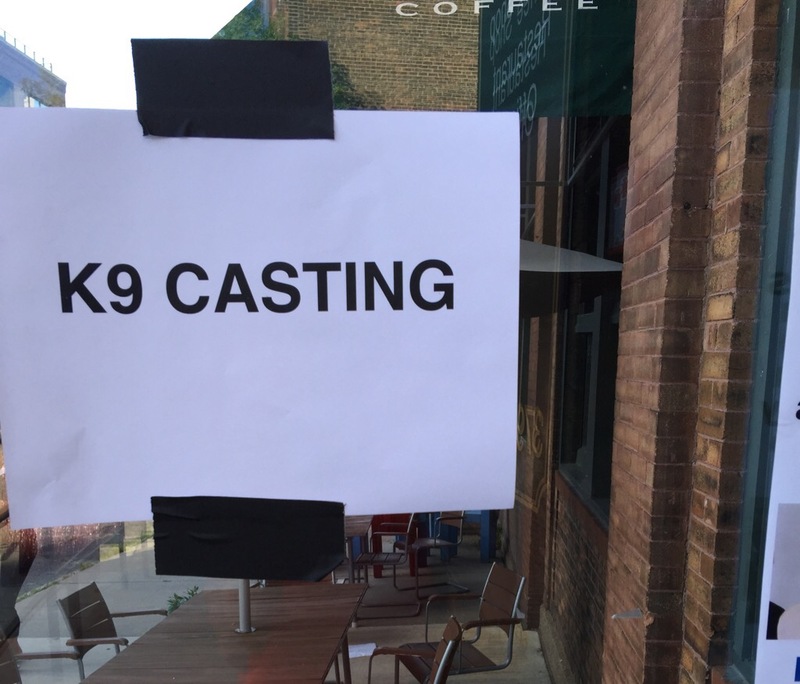 This experience brought the true Dog Mom out in me—as over 130 dogs showed-up for a K9 casting at 514 Studios! It was truly a rewarding experience to be able to have the confidence from the client to run with the dog selects and create the brand vision for this new product extension. While interviewing the owners between sets, each dog’s stories really moved me and took me by surprise in some cases. I was overwhelmed by the passion to give-back to children with special needs, the elderly and also just the sense of humbleness that these amazing people have because of the amazing animals in their lives. 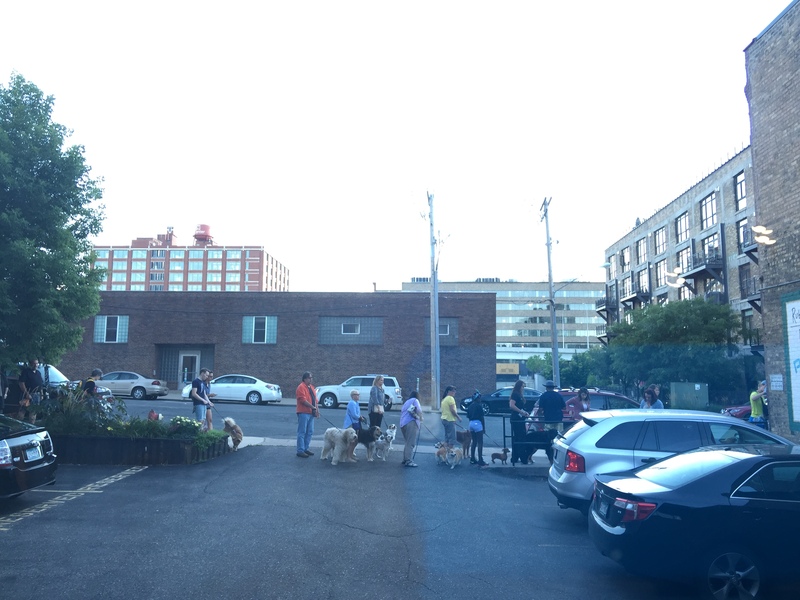 More to come on this incredible experience marketing to passionate dog owners—like yourself. 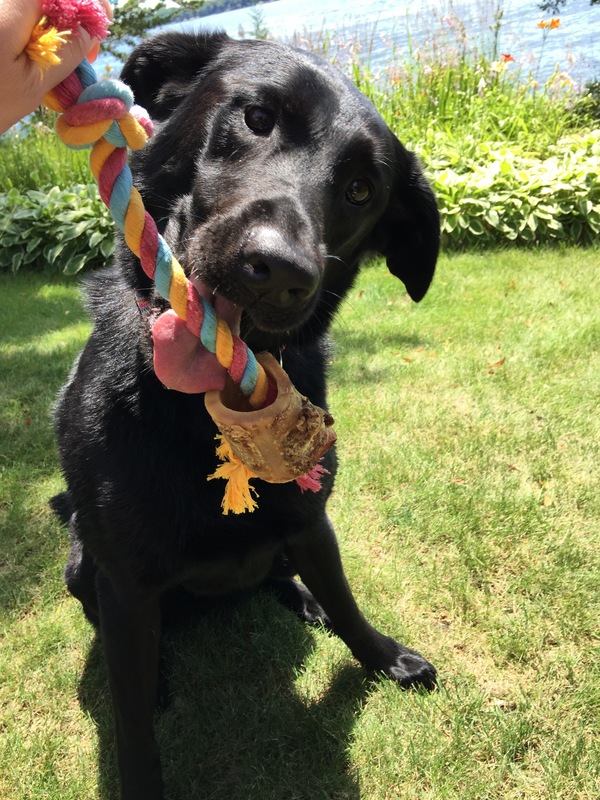 This entry was posted in the advertising life and tagged Dog minded, K9, Pets, Photoshoot, rewarding experience, The Ad Life, the advertising life by mndesigngal. Bookmark the permalink.